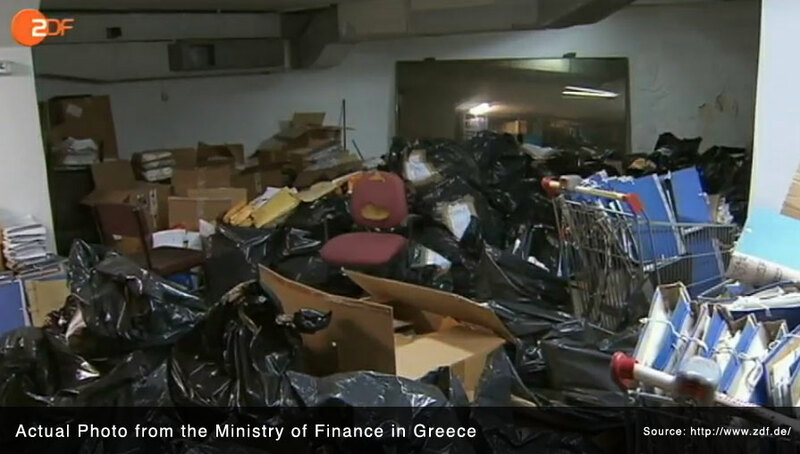 Home>Blog>News>What Happens if Greece Leaves the Euro? There has been a lot of discussion about the possibility of Greece leaving the European Union but not much about the potential effect on the largest U.S. banks. If Greece leaves the Euro and there are sovereign bond defaults will our largest U.S. banks (Citibank, Bank of America, JP Morgan) take losses on their Credit Default Swap portfolios? If Greece leaves is their a risk of systemic fallout? We cannot estimate the chance of a systemic domino effect from Greece leaving the Euro but we know that it is something for our readers to keep up on and Knowyourbank.com will keep you updated the best we can. In relation to the unknown risks in our banking system, whether they be the potential default of Greece or the trading losses that JP Morgan has incurred (which has reportedly increased from $2 billion to $3 billion within the last 4 days), we would encourage our readers to reach out to their representatives and tell them that U.S. banks should not be trading in Credit Default Swaps. As we have discussed before the risk with Credit Default Swaps is that very small percentage changes can induce huge losses, for example the $2 billion loss that JP Morgan Chase incurred was the result of a 25 basis point move in a portfolio of $150 billion – $200 billion in notional value as reported by the New York Times. 25 basis points is equal to a quarter of one percent, this is a minuscule change. What if Greece leaves the Euro and the change in JP Morgan’s Credit Default Swap or derivatives portfolio is a full percentage point and their supposed hedging strategy does not go as planned? JP Morgan Chase currently has trillions in derivative and credit default swap contracts. This is a bank isn’t it, and not only a bank, but one of the largest liabilities that exists for the Deposit Insurance Fund (backstopped by our government). So if you believe banks should be taking in deposits and lending instead of trading in exotic financical instruments let your political representatives know.